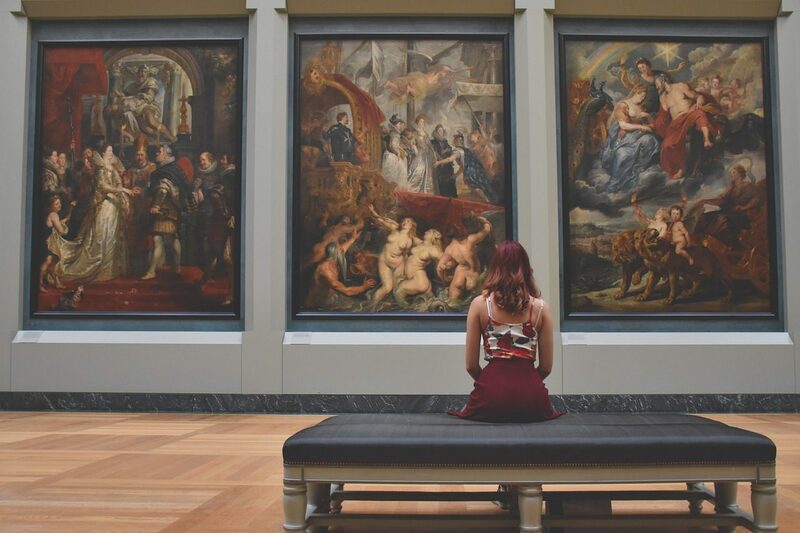 A Museum or Gallery Curator acquires, cares for, develops, displays and interprets a collection of artefacts or works of art in order to inform, educate and inspire the public. You could also start out as an assistant curator. Paid or unpaid work experience will also be essential. The Museums Association and Creative Choices have more information about this job. With experience you could progress to senior curator.